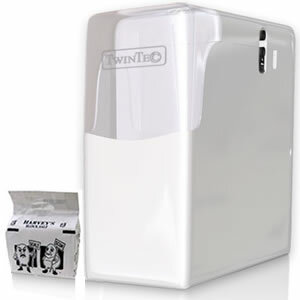 Twin-Tec revolutionary, UK Produced, Non-Electric Water Softener. This revolutionary new system makes things so simple! This system uses convienient "block salt" (as opposed to 25kg bags of granular salt). It keeps track of your water usage, measuring right down to every drop. All this is backed by a 10 year guarantee. Aqua Safe (softwater.ie) are proud to be the national distributors for this softener system in Ireland. In the picture below you can see the Twin Tec System, and the convienient packs of block salt. 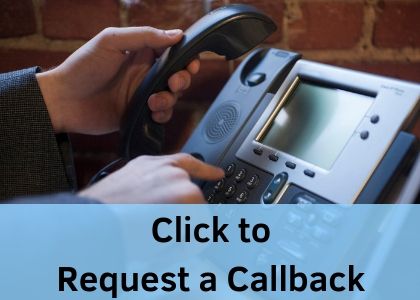 Further information on the Twin Tec system can be obtained from the Manufacturer's website. Continuous Softened Water (24/7) with its twin cylinder design. Compact design with its twin cylinder. Uses convenient "block salt", cleaner and easier to handle. Accurate Displacement Metering uses up to 40% less salt. Superior Quality, designed and manufactured in the U.K.
Aqua Safe Systems, Rathcannon, Kilmallock, Co. Limerick, Ireland.